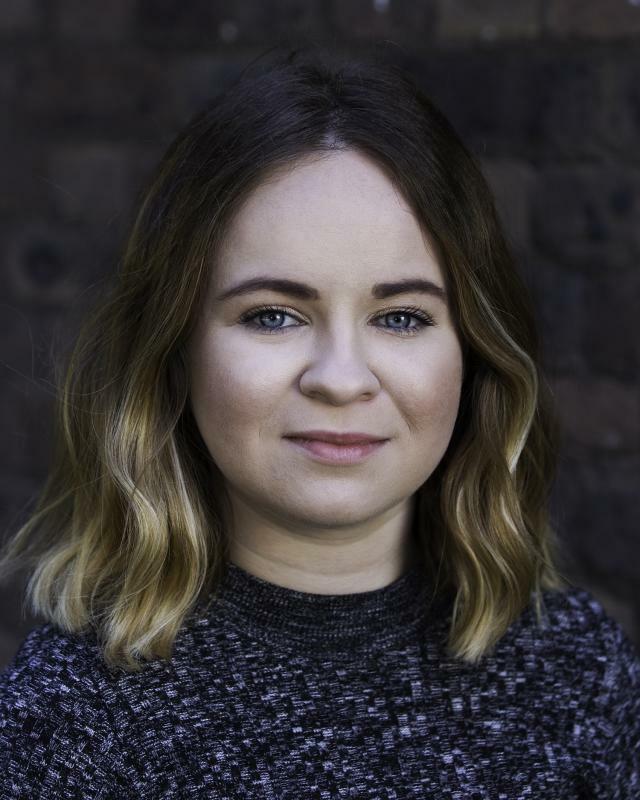 My name is Millie Harris, I am a stage manager currently based between London and Newcastle Upon Tyne. I am very friendly, caring, try to always be approachable and can keep up team moral in all circumstances good and bad. I also have a jolly sense of humor, I think it’s important especially when working with a company of people to be not only a hard worker but also a nice person who can be approached by all, I am a very hardworking and enthusiastic individual. Over the past few years I have worked full time as freelance stage manager having experience in ASM, CSM and general stage managing skills. props sourcing, making, maintaining (previous position: part time head of props, wardrobe and stage manager of Northumbria Uni), wide technical knowledge in lights and sound, operating shows, being on book, calling shows, running get ins and get outs, PAT testing, excellent planning, organizational and leadership skills, confidence and decision making ability, the ability to multi-task, calmness under pressure, a high level of attention to detail , paper work (health and safety, call times, rotas, show reports and risk assessments).